Waist-Hip Ratio: What Is It, and What’s Yours? A comment left under my recent Diabetic Mediterranean Diet blog post on healthy weight ranges reminded me about the waist-hip ratio. While standing, relax your stomach—don’t pull it in. Measure around your waist mid-way between the bottom of the rib cage and the top of your pelvis bone. Usually this is at the level of your belly button, or an inch higher. Don’t go above the rib cage. Keep themeasuring tape horizontal to the ground and don’t compress your skin. Then measure around your hips at the widest part of your buttocks. Keep the tape horizontal to the ground and don’t compress your skin. Divide the waist by the hip measurement.The result is your waist-hip ratio. For example, if your waist is 44 inches (112 cm) and hips are 48 inches (122 cm): 44 divided by 48 is 0.92, which is your waist-hip ratio. Scientists haven’t yet determined the ideal WHR, but it is probably around 0.85 or less for women, and 0.95 or less for men. Ratios above 1.0 are clearly associated with risk of cardiovascular disease such as heart attacks. The higher the ratio, the higher the risk. 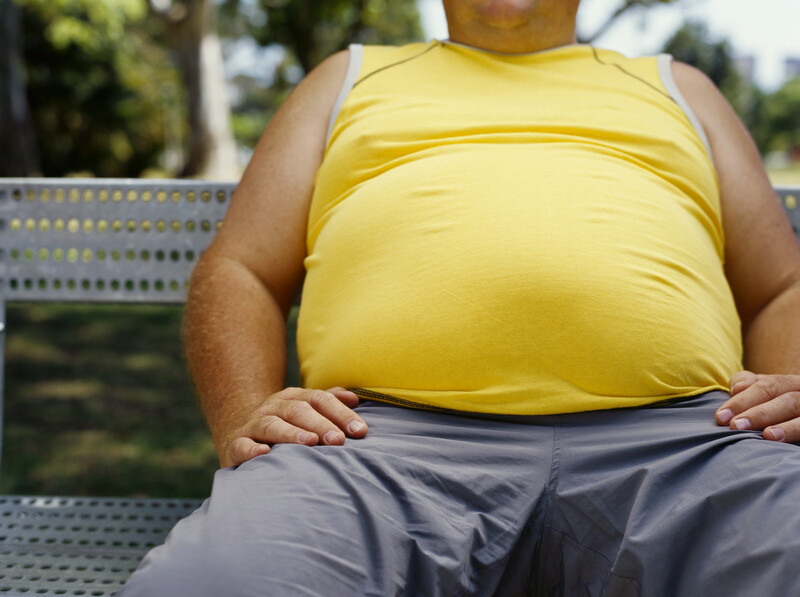 Compared with body mass index, WHR is a much stronger predictor of coronary artery disease. Several of the other obesity-related illnesses are also correlated with WHR, but the relationship between WHR and cardiovascular disease is particularly strong. This entry was posted in Heart Disease, High Blood Pressure, Overweight & Obesity and tagged heart disease, waist-hip ratio, WHR. Bookmark the permalink.